HTC Is Betting Big on the HTC U, the Question Is Can It Help the Company From Sinking? If there’s one smartphone vendor that deserves a second chance, it has to be the HTC. The company has been among the firsts to employ Android OS on a smartphone, treat us to phones with impeccable design, and lots of other innovative features. You just have to name it. But lately, the company seems to have been off the track. Call it the result of bad decisions or poor timing, HTC, for what it’s worth, doesn’t seem to be in the right position. The company is still not giving up, though. In fact, it’s betting big on what appears to be its next flagship, the HTC U. For those who are wondering “what about the HTC 11,” yes, your suspicion may turn out to be true. The HTC U will likely replace the HTC 11. Or maybe not. But, that’s an argument for a different day. HTC U has been surfacing on the internet a lot these days. In the last week itself, for instance, it made headlines thrice. Once, Evan Blass (@evleaks), the famous and reliable tipster gave us a few insights on how the device is going to be. Next, it paid a visit to AnTuTu, and just yesterday few renders depicting the aesthetics of the smartphone popped up online. Now, the latest render while doesn’t reveal much, corroborates the fact that there will be no physical buttons on the smartphone. Nope, not even the power button. Instead, the smartphone will have sensors embedded in the metal sides with which the company aims to provide additional functionality (or the basic functionality in a different form). The Edge Sense (that’s what the company is calling it), will be able to detect gestures like swipe and squeeze to control volume or various other tasks. This is supposed to be the standout feature of the U, well, apart from the fact that it will come with the Snapdragon 835 chipset. 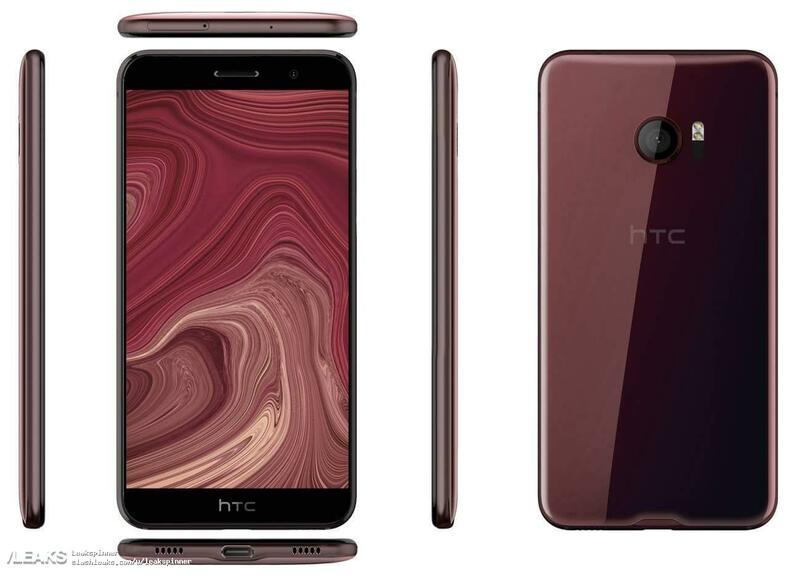 When it comes to internals, the HTC U (currently codenamed the ‘Ocean’) will sport a 5.5-inch QHD display, 4GB of RAM, 64GB of expandable storage space, 12MP camera on the back, and a 16MP camera on the front. It will most like run Android 7.1.1. Specs apart, the smartphone while seeming to be innovative also sounds gimmicky. We are not sure if the company will manage to deliver what it’s promising with the Edge Sense, but we hope it does. Well, we will find it soon as HTC is expected to unveil the smartphone sometime in April with the sales starting in May. What do you think will happen? Will HTC be able to get its mojo back? Have you ever used an HTC phone, do you like them? Let us know your valuable thoughts in the comments below. Htc needs to go stock. If they price it perfect along with the design and UI, it might work. Otherwise they are gone for sure.